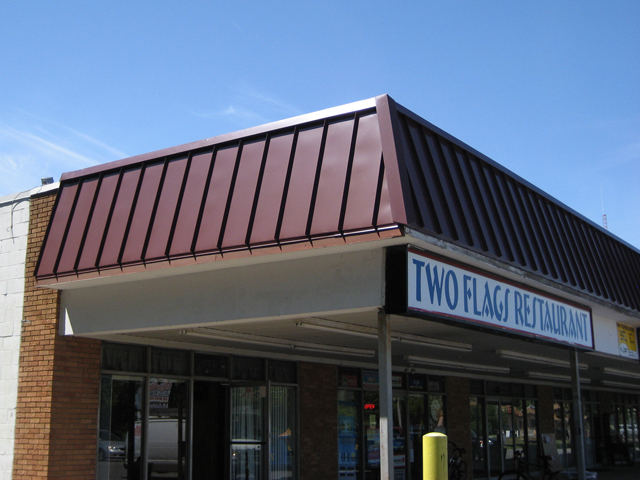 Looking for a metal roofing contractor in the New Jersey area? You've come to the right place. 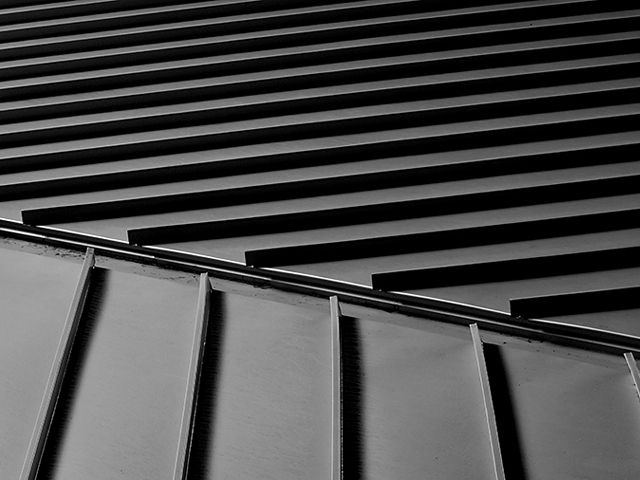 LGC Roofing installs and repairs metal roofs, specializing in standing seam metal roofing. 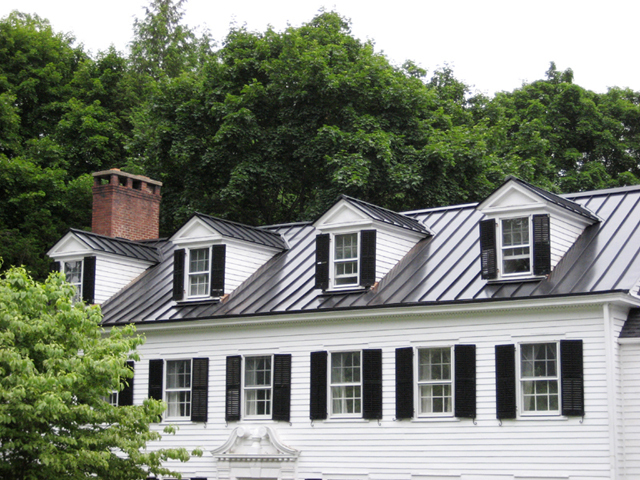 Request a metal roofing installation estimate for your home in just 20 seconds. 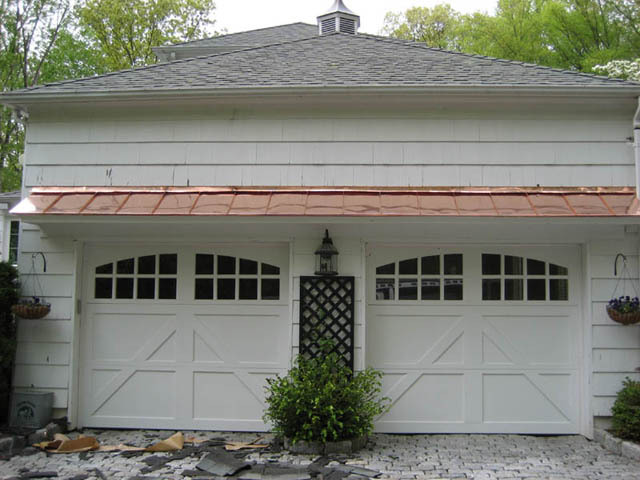 Request a Metal Roofing Estimate in Just 20 Seconds! Copyright © 2015 LGC Roofing | Lawrenceville, NJ.